TORRANCE, CA - LEDtronics® announces Flame Tip LED Chandelier Bulbs that offer beautiful lighting in many versatile applications. The DEC01-B10E12 series LED bulb comes in a flame-tip shape, UV-protected, plastic lens covering that allows the LEDs to shine in multiple directions (three dimensions), while still being protected from the environment. This hardy bulb is perfect in any situation that allows for E12 candelabra screw-base 120-volt AC attachments, such as decorative chandelier lighting. These high quality, Flame Tip Chandelier white LED bulbs can directly replace E12 candelabra-base incandescent bulbs, allowing a long lifespan of up to 50,000 hours. Furthermore, being made with LEDs, they are resistant to shock and vibrations, and unaffected by frequent switching - they will not burn out from being switched on and off. The best part of the DEC01-B10E12 series LED Chandelier bulb is that they only consume 1.2 watts of power while still creating so much light! These bulbs require no retrofitting kits and will install like a normal bulb, allowing you to replace old and outdated power-hungry incandescent bulbs painlessly. The Flame Tip E12 Candelabra screw-base LED Chandelier Bulb comes in Warm White (3000 Kelvin) and "Filament" White (2200 Kelvin) LED light colors. Other LED light colors can be made as well and are available through custom ordering. These DEC01-B10E12 series LED Chandelier bulbs come in a 270-degree viewing angle, available with either a Water-Clear Flame Lens or Frosted Flame Lens. These DEC01-B10E12 series LED Chandelier bulbs can put out 23 Lumens while still only consuming 1.2 watts of power! Solid-state design renders LEDs impervious to shock, vibration, frequent switching, and environmental extremes. With an average life span of 100,000-plus hours (11 years), up to 50,000 hours for white LED light color. 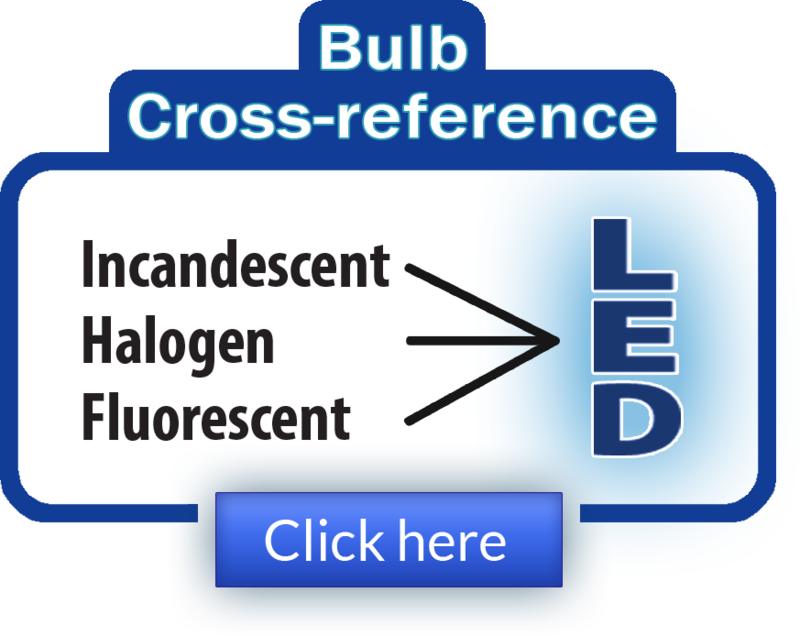 LED lamps operate more than 20 to 30 times longer than the equivalent incandescent lamp! Savings from reduced maintenance costs and downtime quickly return the capital investment expenditure! 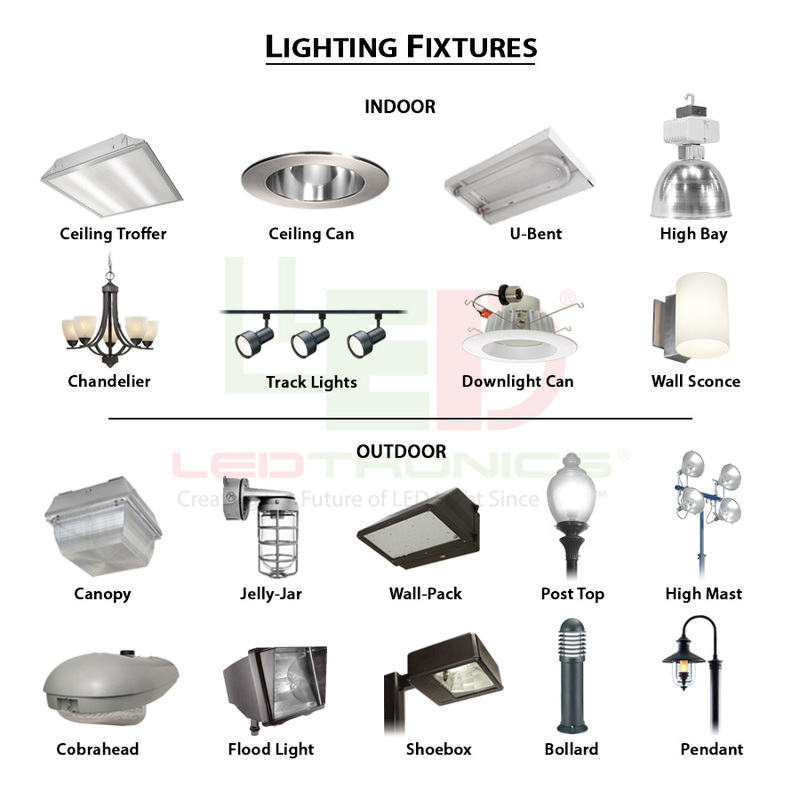 LED lamps produce almost no heat and require 80%-90% less operating power than equivalent incandescent lamps, making them as friendly to the environment as they are to the operating budget. Founded in 1983, LEDtronics® leads where others only follow when it comes to designing, manufacturing and packaging state-of-the-art LEDs to meet the world's constantly changing lighting needs. Our inventive product line encompasses an array of direct incandescent lamp replacement Based LED bulbs and lamps, low-cost snap-in and relampable Panel Mount LED lamps, high intensity sunlight-visible Discrete LEDs, PCB LEDs circuit board status indicators, surface mount diodes SMT LEDs, full-spectrum rainbow RGB LEDs and Infra-Red (IR) LEDs. 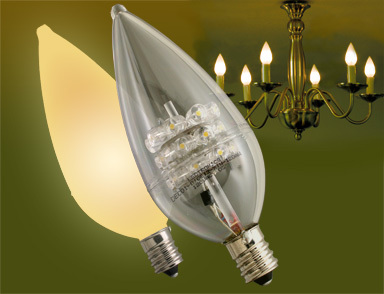 The DEC01-B10E12 series LED Chandelier bulb retails for $29.95 each. Large-quantity discounts are available. Availability is stock to 4 - 6 weeks for special requirements. Flame Tip LED Chandelier Bulbs carry a 3-year limited warranty. For additional information on how to incorporate Flame Tip E12 Candelabra screw base LED Chandelier Bulbs into your product designs, contact LEDtronics toll free at 1-800-579-4875, telephone 310-534-1505, fax at 310-534-1424, click here to email us or mail at LEDtronics Inc., 23105 Kashiwa Court, Torrance, CA 90505. Visit our website at www.LEDtronics.com.